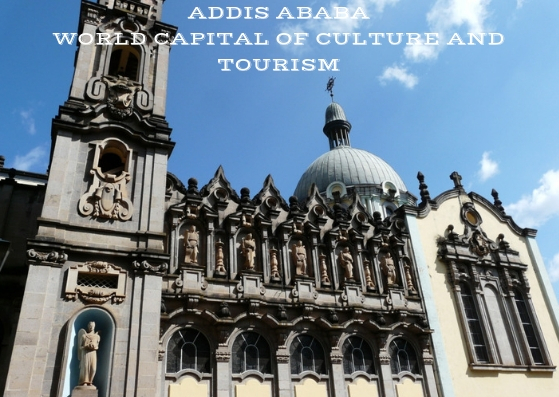 Addis Ababa was announced as the new WORLD CAPITAL OF CULTURE AND TOURISM on the venue of First Academic and Mayors Forum for Culture and Tourism – ‘WORLD CAPITAL OF CULTURE AND TOURISM: protecting heritage and promoting tourism’. 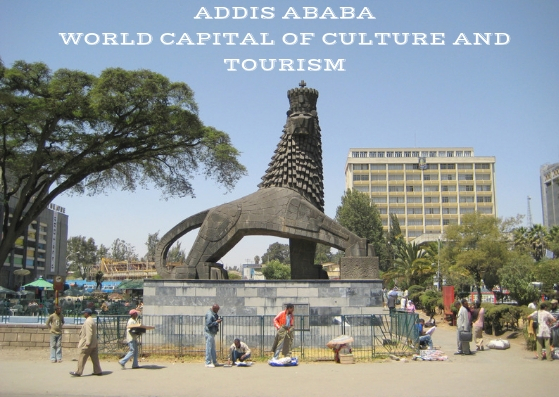 Addis Ababa is preparing for a string a celebrations during 2019 and 2020 marking 550 years as a political center and 130 years since in 1889 the Emperor Menelik II announced the city as the capital of his Ethiopian empire. The European Council on Tourism and Trade (ECTT), jointly with the European Tourism Academy and the Parliamentary Assembly for Sustainable Development Goals has organized the First Academic and Mayors Forum for Culture and Tourism – ‘WORLD CAPITAL OF CULTURE AND TOURISM: protecting heritage and promoting tourism’, between 16 to 19 January 2019. The global tourism institution ECTT Forum aims to provide a unique platform to discuss issues and solutions for developing and managing tourism in WORLD`S CAPITALS OF CULTURE AND TOURISM cities in a way that promotes cultural protection, heritage and dedicates efforts toward economic growth, social inclusion and environmental sustainability. The First Academic and Mayors Forum for Culture and Tourism is unifying academicians, world leaders and local leaders in order to promote a better understanding and connections between tourism and local development. On this occasion, at the proposal of Academicians Honorable Mircea Constantinescu-European Tourism Academy Director and Academician Ionut Costea, the Head of Government of Addis Ababa, Mayor Takele Uma Benti was elected as a member of EUROPEAN TOURISM ACADEMY in order to give voice to city tourism development projects and programmes and to offer his expertise to the world tourism body. European Council on Tourism and Trade has succeeded in building world-wide instruments dedicated towards developing city tourism and protecting culture and heritage and offering to millions of the chance to escape poverty and live a dignifying life. In order to continue this impressive trends the European Tourism Academy is fostering a global debate on the livability and sustainability of cities and is giving the voice to the essential stakeholders of WORLD CAPITAL OF CULTURE AND TOURISM cities– residents, visitors, local, regional and national authorities and private sector in order to work together to respond to the current and upcoming challenges. 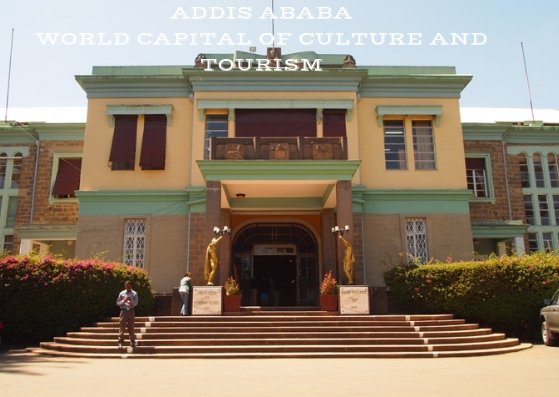 According to the decision of the Executive Board of European Council on Tourism and Trade a new name was added to the list of WORLD`S CAPITAL OF CULTURE AND TOURISM: the city of ADDIS ABABA, capital of The Federal Republic of Ethiopia, host of African Union and host of United Nations Economic Commission for Africa. H.E. 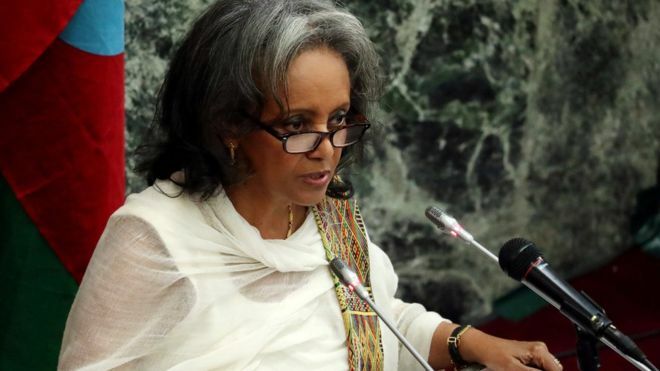 Professor Dr. Anton Caragea, Head of EUROPEAN COUNCIL ON TOURISM AND TRADE announced also the global tourism institution decision to hail the President of F.D.R of Ethiopia Ambassador Sahle Work Zewde as the new Academician Honorary member of European Tourism Academy. 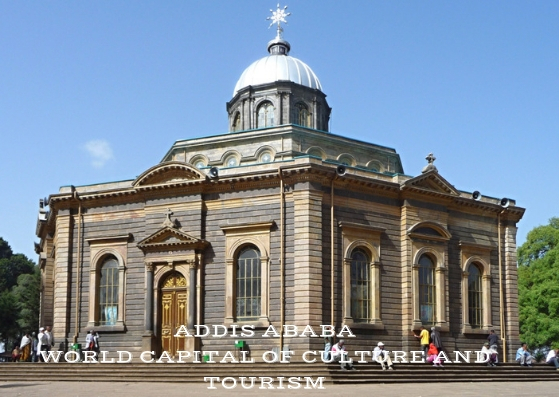 ADDIS-ABABA is a world-class urban tourism destination, with tourism sites ranging from full heritage sites, including traditional palaces, churches, mosques and famous markets (Merkato, Shiromeda etc), to state-of-the-art architecture and museums. 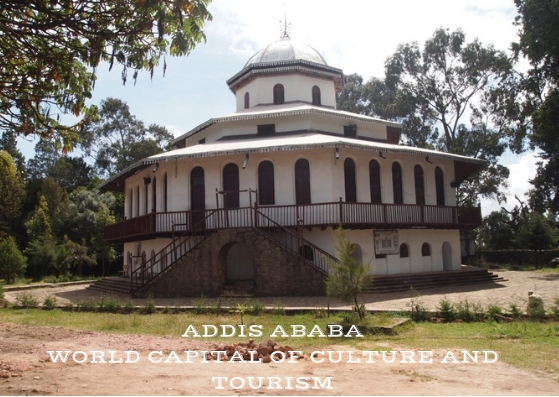 Recent urban regeneration projects have seen a revamping of the green parks, protecting historical quarters and increased tourism interest towards ETHIOPIA as the winner of 2015 WORLD`S BEST TOURIST DESTINATION AWARD. 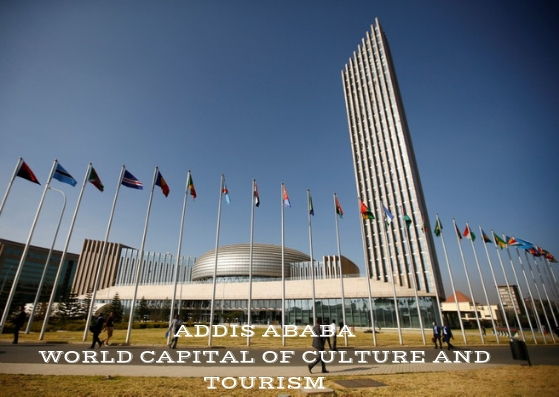 ADDIS-ABABA as host destination of WORLD CAPITAL OF CULTURE AND TOURISM programme will feature its fair and inclusive tourism initiative in the conference programme, promoting the importance of building inclusive tourism for all. The Headquarters of African Union situated in Addis Ababa. 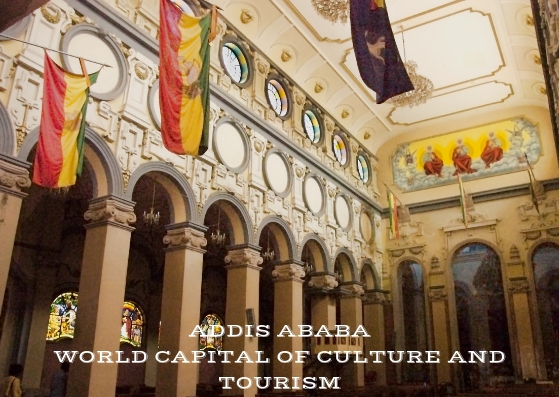 The ADDIS-ABABA ceremonies for WORLD CAPITAL OF CULTURE AND TOURISM is jointly organized by the European Council on Tourism and Trade (ECTT) and European Tourism Academy and the ADDIS-ABABA Metropolitan Government with the support of the Presidency of federal Democratic Republic of Ethiopia.